You Must Be Layla is a vibrant and laugh-out-loud funny story for younger teens. Layla is loud and smart, her voice throughout the story is strong and authentically fourteen. The story deals with Layla's dreams of adventure, her interest in making things and her navigation of a new school with new friendships all within the context of being a Muslim in modern Australia, with the realities of racism and Islamophobia as a constant factor. 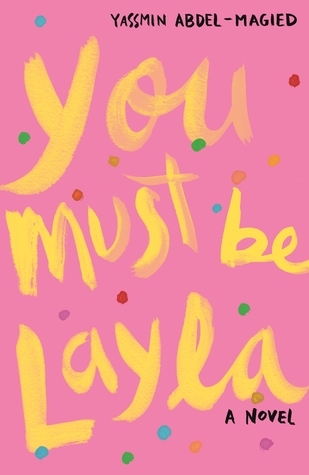 Sign into Goodreads to see if any of your friends have read You Must Be Layla.